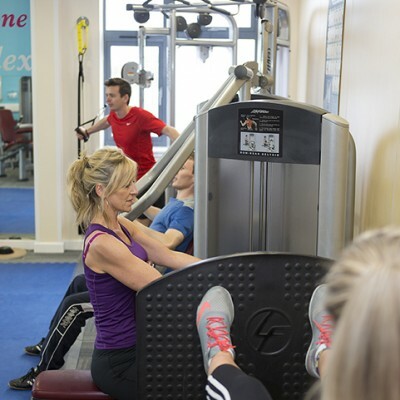 Our range of Lifefitness cardio training equipment is state-of-the-art, and great fun to use. 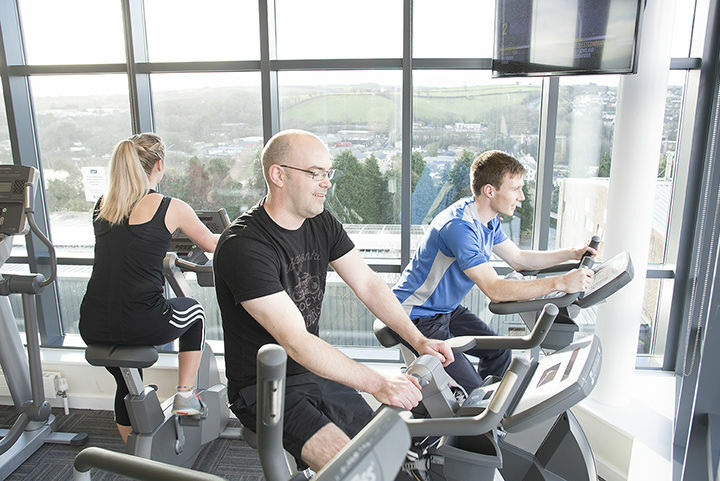 Workout in the comfort of our air conditioned gym while taking in the beautiful view over Truro and Malpas river through the panoramic windows of the gym. 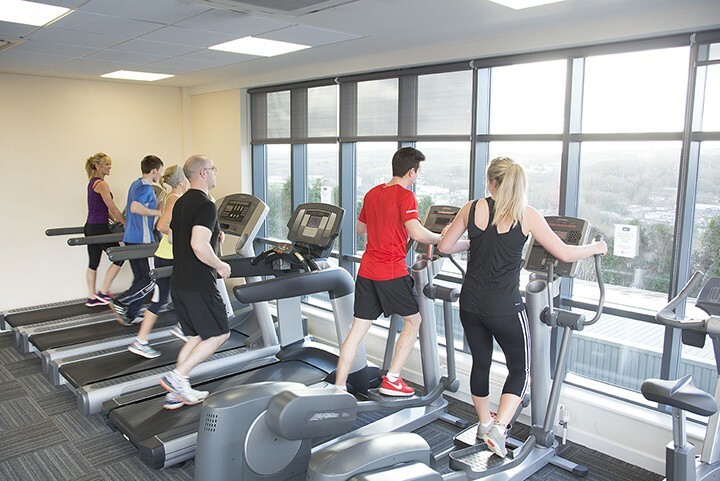 The Sir Ben Ainslie Sports Centre facilities offer the best range of Life Fitness cardio equipment: Treadmills, Crosstrainers, Bikes, Stepper and Rowing machines, making sure you have everything you need to give your heart and lungs a great workout. Just wanted to say a big thank you to the staff and teachers at the prep school for Isla’s swimming lessons. We have attended since she was 4 months old and now she is 19 months, she has gained such confidence and skills in the water thanks to her great swimming lessons with Julia and Alison. Unfortunately we won’t be able to continue lessons in September as I am expecting baby number 2 in October. But myself, Isla and baby will hopefully be back to swimming in the not too distant future. 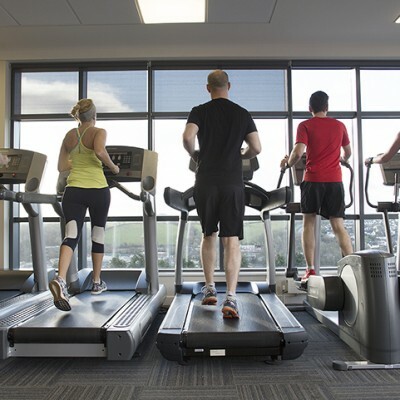 I would definitely recommend this gym. Love the swimming pool not so busy and spacious enough, you can also check the timetable on-line for when it would be more convenient to swim as they do have family and other groups on specific days and times. Very clean, excellent customer service. 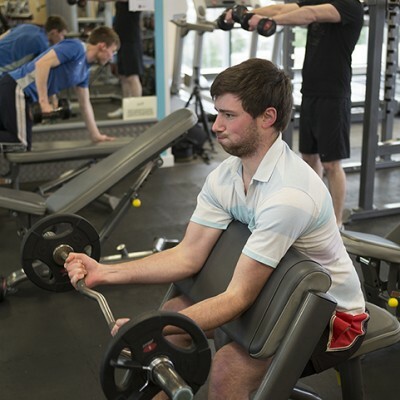 I have been a member of the gym for a year and could not recommend it highly enough. Its affordable, got all the latest equipment and has great views over the city. 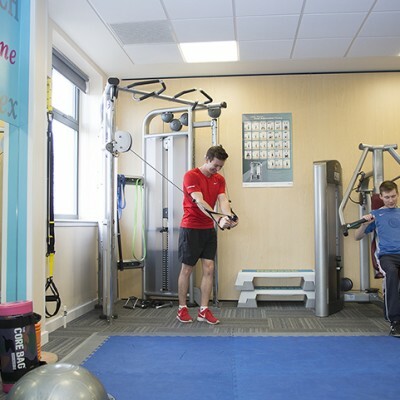 It has been a pleasure to be able to form a real, genuine, fulfilling relationship with the staff at the Ben Ainslie Sports Centre at Truro School. 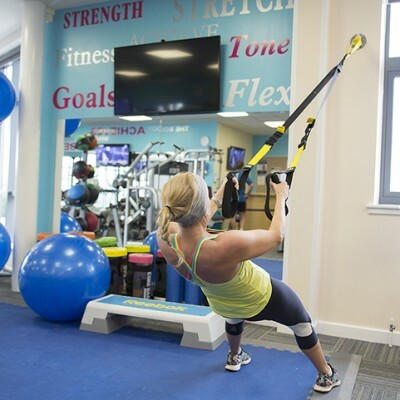 We have been using the facility for over 2 years and both the staff and facility is fantastic. Nothing is too much trouble at this centre, the communication both verbal and electronic is always clear, helpful and delivered with a smile. I couldn’t imagine finding another facility with a team as amazing as these guys. Thank you for everything you do.